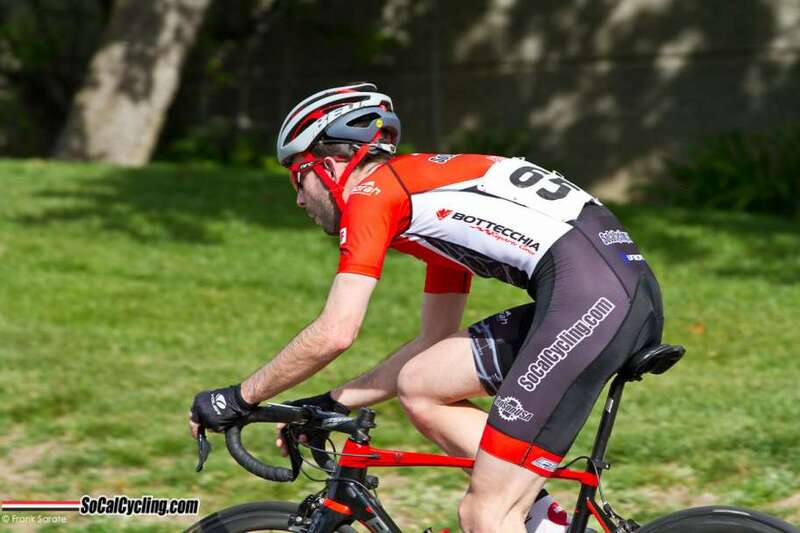 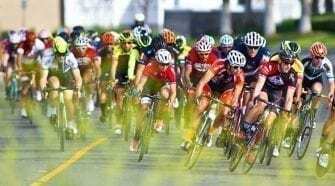 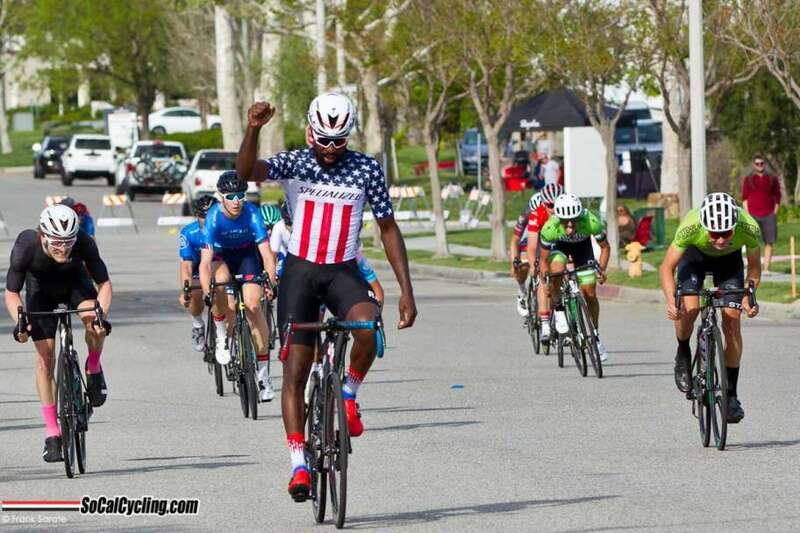 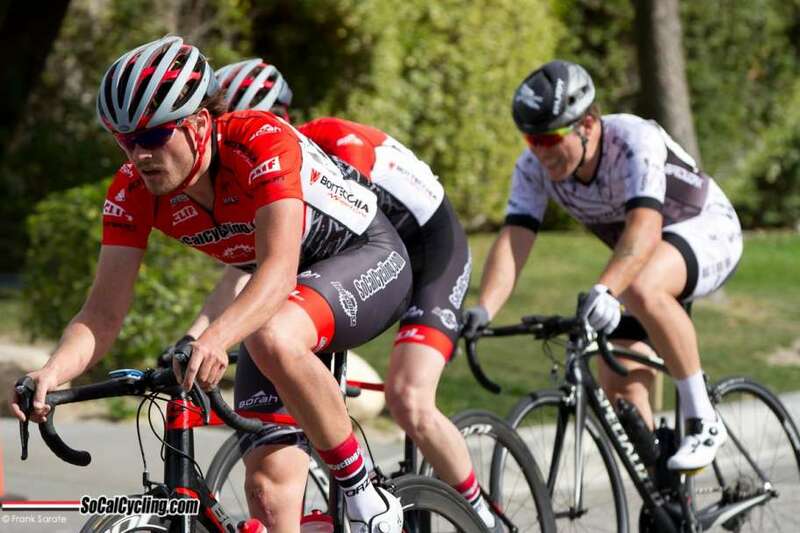 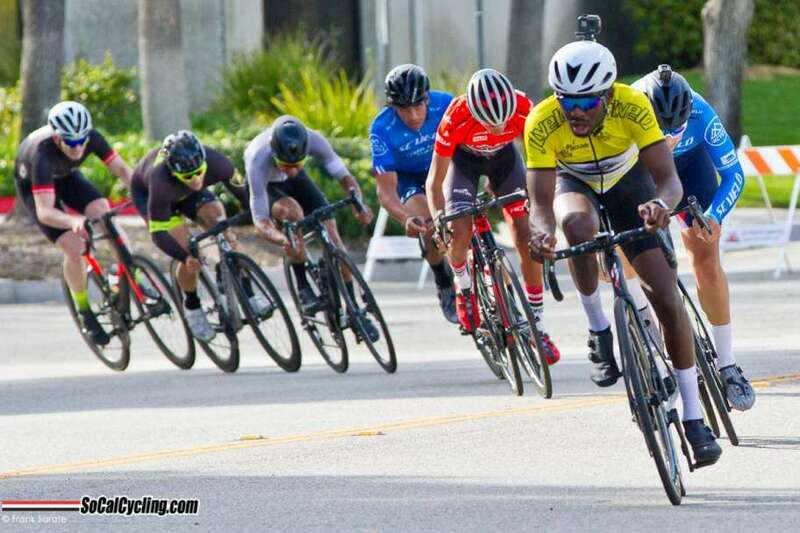 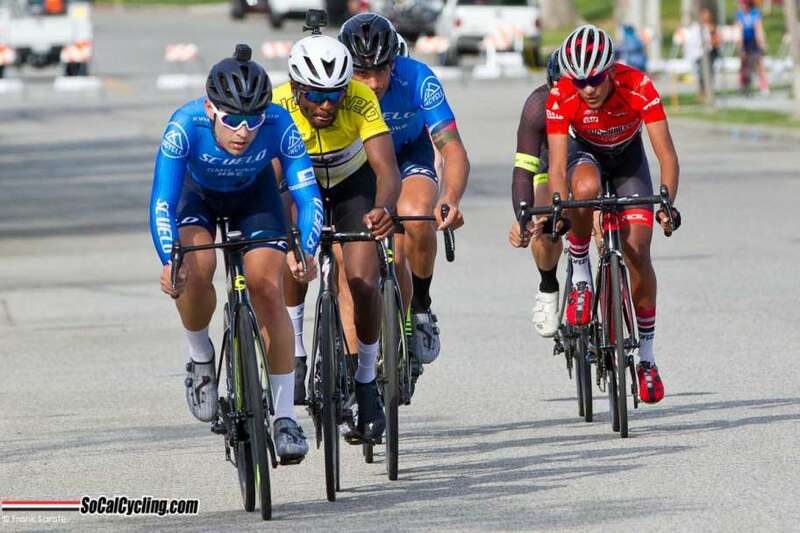 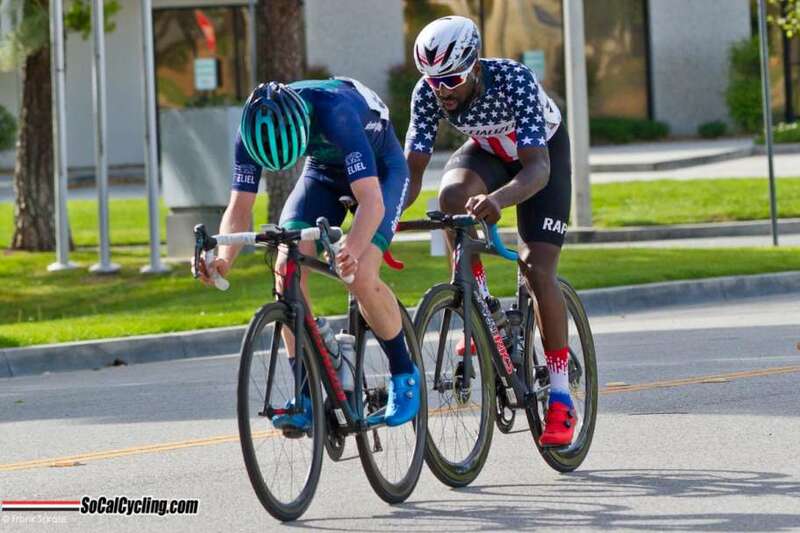 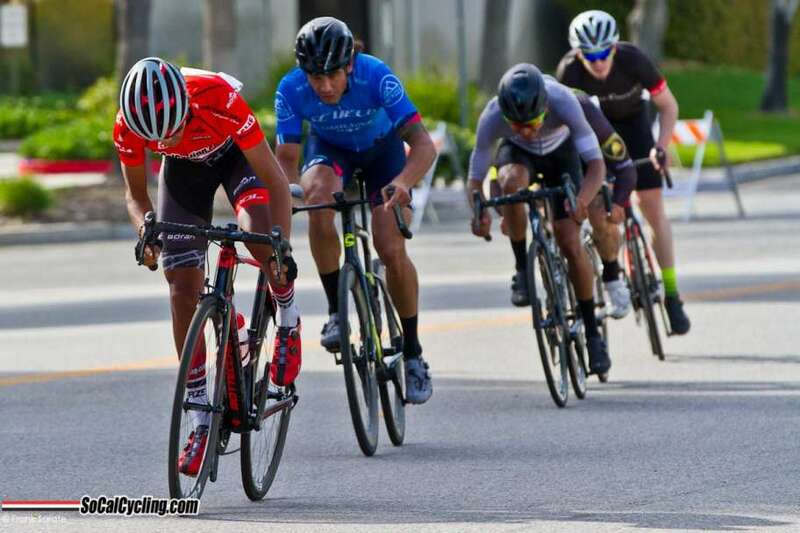 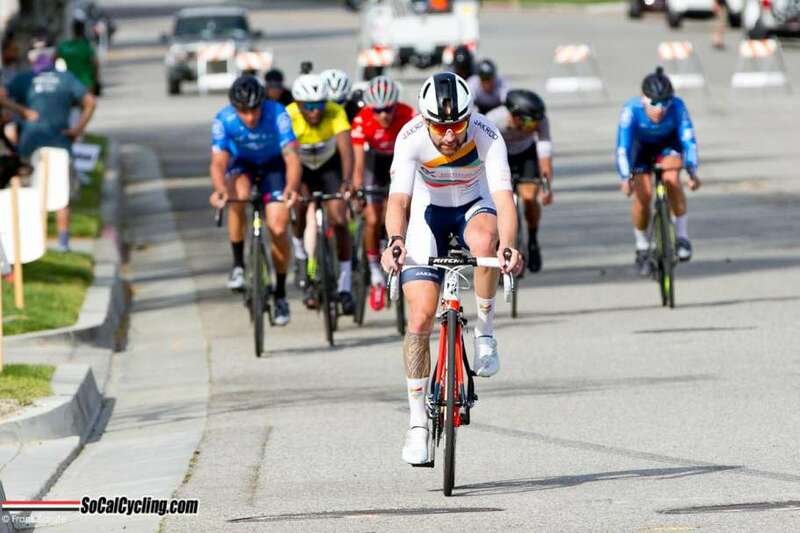 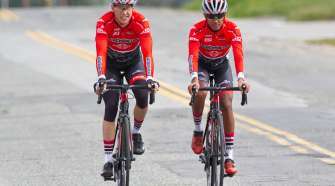 The CBS Cycling Chuck Pontius Memorial Criterium took place this past weekend in Santa Clarita. 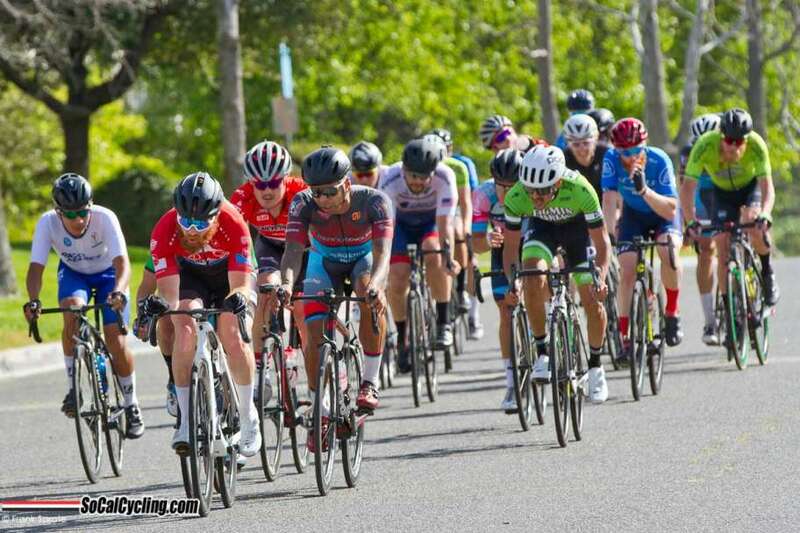 The course featured a fun and fast .7 mile long with 3 right-hand turns. 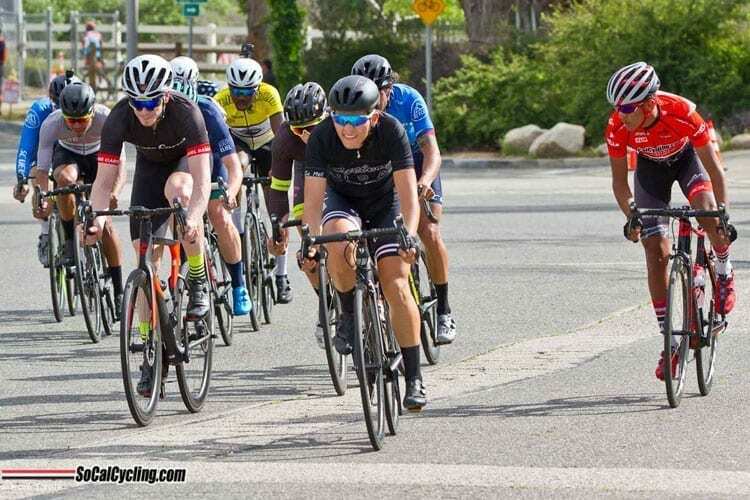 The racing is always fast and furious on this course that is extra challenging with the added wind. 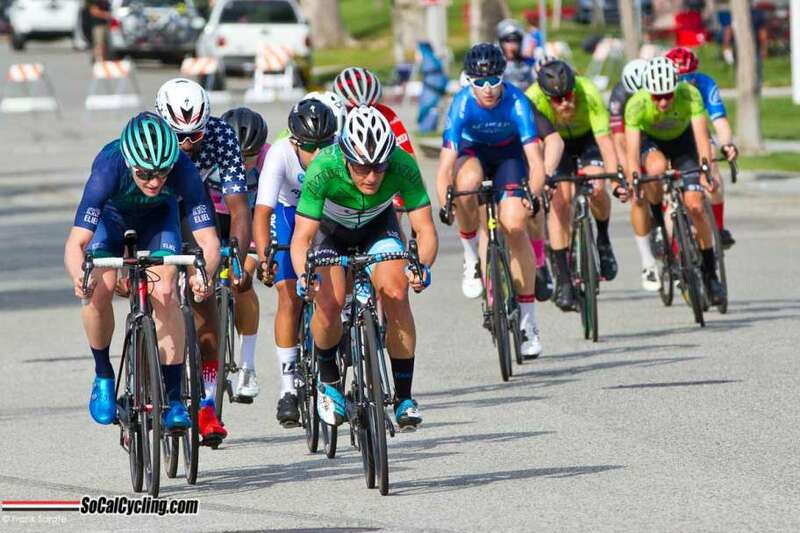 Katie Mardayat (Serious Cycling) clinched the win in the Women’s 1-3 race. 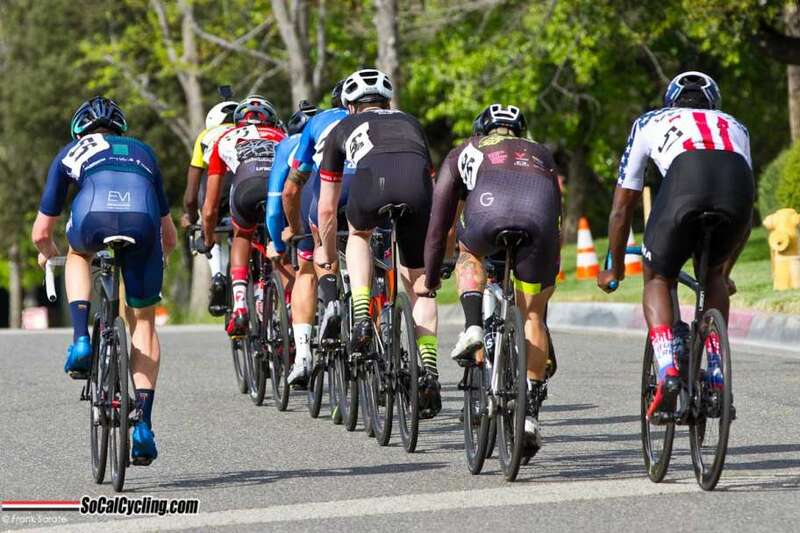 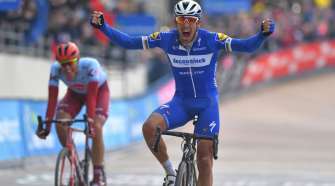 In the Pro 1-3 race, a ten-man breakaway escaped the shattered field. Justin Williams (Legion) escaped the breakaway after going for a prime and took the win after lapping the field.